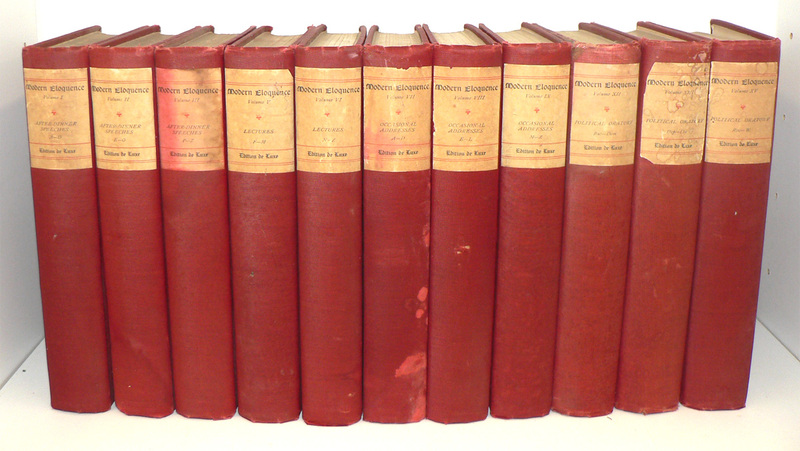 This week's giveaway includes 11 volumes from the set "Modern Eloquence." 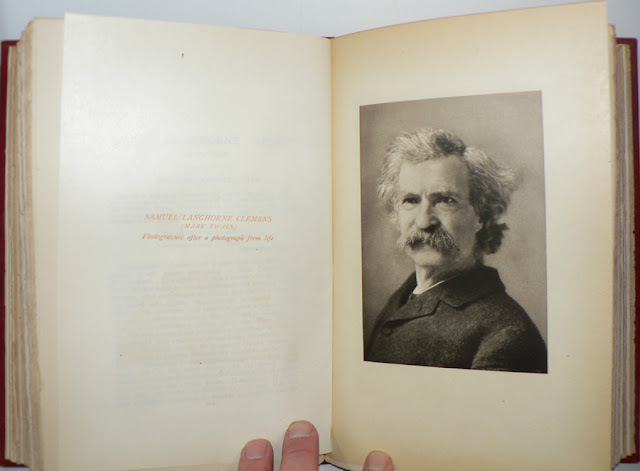 Published in 1903, it contains hundreds of essays, speeches, ramblings, monologues, and various other forms of language wrestling. 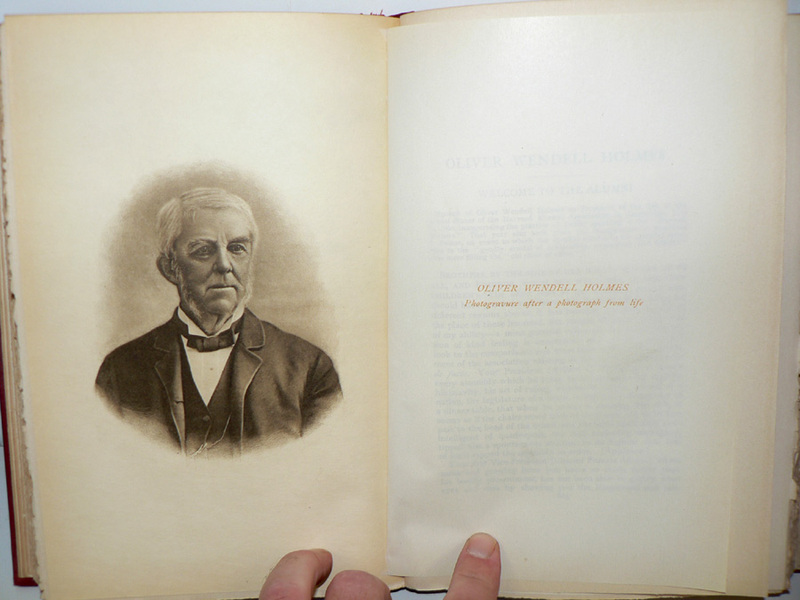 Each volume has a few full-page illustrations of some of the authors included. This is the "Edition De Luxe" with gilt top edge and deckled outer edge. I'm putting in a new bookshelf later today for my winter reading editions. This set would be a great start. This is for me! I have so many classics to catch up on! I love old books and have a collection that I love. This would make a great addition to it. This looks fabulous... count me in! I'm the first comment! Huzzah! Not terribly eloquent, so perhaps I NEED this book! How interesting! It would probably be fascinating to read what was considered eloquent then. How cool!!! Really great set. Great collection. Would love to add it to mine. Ooooo, pick me, pick me!! Beautiful set! Thanks for the chance to own these books. Great set Count me in. Wonderful set! Would love to win this! Wonderful looking set of books. Normally, I'm not into collections, but this looks fantastic! Judging by our politicians today, not to mention some of our celebrities, eloquence is an almost lost art worth preserving. I would loan these books to others readily. I bet they smell fantastic. Nothing quite like an old book. I bet they smell fantastic! This would be great, count me in if it isn't too late. Last time I won anything? 1968 ! Two tickets to a Beatles concert ! So, keeping my fingers and toes "crossed". love the art, love the binding.